Have you ever been walking with someone or in a classroom and they pointed out a picture or something to look at, but you could not tell what it was, as they described it? Well, you may not have poor vision but poor color distinction or possibly color blind. Here is a simply test you can do right at home with your computer. 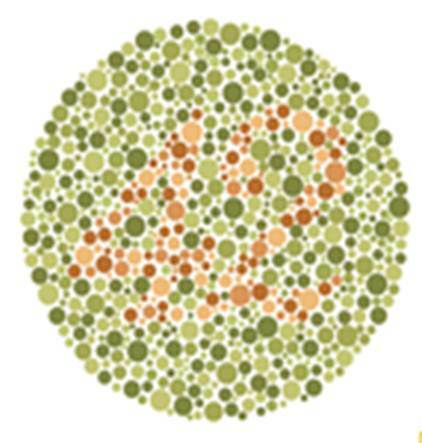 Go to the Colorblind Home Page and test yourself. There is nothing that can be done for color blindness, but being aware of it will help in figuring out better strategies in learning. Different colors give different contrast whether color blind or not. Better contrast will lead to better learning.